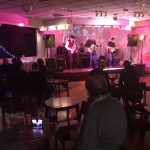 As Smithdown Social Club steps up its campaign to turn the old Sefton Park Conservative Club into an arts venue, Getintothis Chris Flack sat down with Paul Tsanos to talk about paint and revolution. 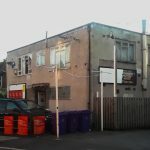 One of the first things that struck us when we moved here was the Sefton Park Conservative Club at the end of the road. It stuck out like a sore thumb in an area that is as red as the terraces we live in. At first it was amusing, as the sign outside simply read ‘The Connie Club’. We used it as a way to wind up an old friend, our Connie is an arts and events wonder and as left as they come. Too good an opportunity to miss. But then we were struck by how dead this space actually was, it had clearly not been in use for years, and the fact that it stuck out like a sore thumb became ever more apparent. We thought a big empty space like that deserved some love, someone to do something useful with it. Or an afternoon with a digger at any rate. We had read the news that a plan that was in the works, someone was taking it on, they were going to do something useful with it. We even saw the odd event listed, fundraisers, too. Clearly, someone had some big ideas. It turns out that Paul Tsanos from Naked Lunch is one of the people behind it. To date, they’ve had a few fundraising events, and now, with the launch of their Crowdfunder, their plans are taking shape. 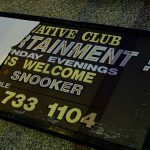 It will still be a social club, but one with a slightly different view of the world. 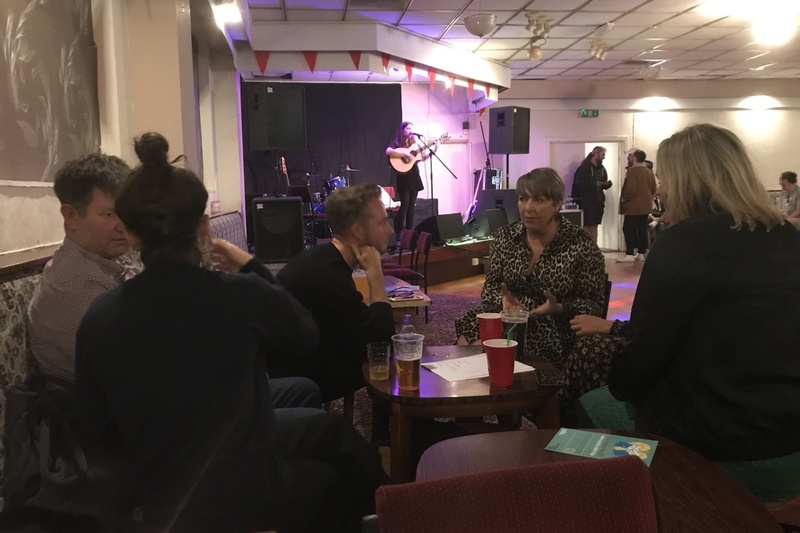 Their plan is to turn it into a full-time performance and community space, one that sits between Wavertree and Smithdown, one that with a bit of community support, could have a very bright future indeed. 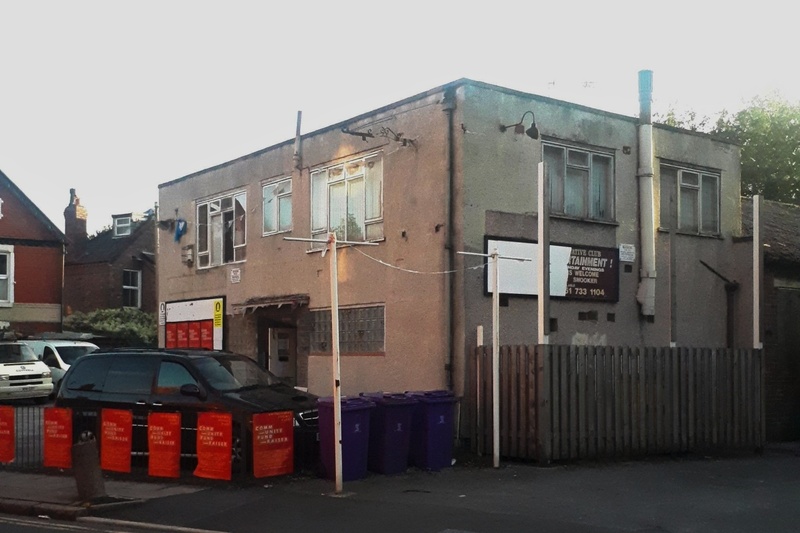 Spaces like this can have a huge impact on the community, take the revolutionary and award-winning Granby 4 Streets as an example. The impact of their work has been recognised the world over with a Turner Award. That’s not too bad. We’ve seen spaces being opened up all over the city, from the Invisible Wind Factory, the almost opened Granby Winter Garden through to the Williamson Tunnels. 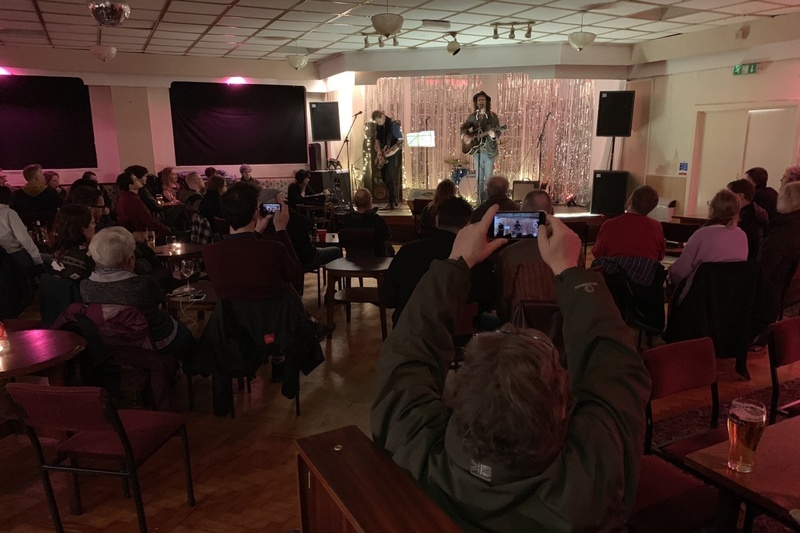 But there is something wonderful about taking on an old, run-down social club and bringing something unique to the table, not just to the space itself, but to the wider community as a whole. 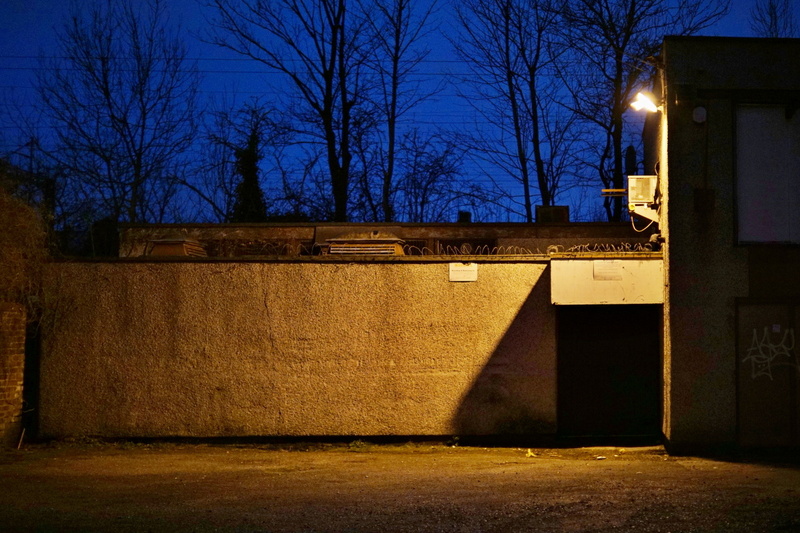 Perhaps, it’s even greater that this was once a Conservative club. We were lucky to have an evening in a similar space in the Maple Leaf Club in Belfast, a space used by David Holmes to create absolute magic before it met the wrecking ball. These rooms create their own stories, tell their own history. It is also worth noting how many of these kinds of spaces attract Jarvis Cocker. Just an FYI. 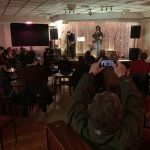 Jarvis Cocker calling bingo at Maple Leaf Club in East Belfast last night. What a time to be alive. 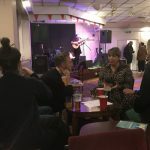 The Smithdown Social Club has had quite a few interesting shows, The Shipbuilders have played, as have Robert Vincent and Edgar Jones, there’s quite a line-up over the coming months too. There have been footie nights, private parties and community events. Quite the run out for a place in its infancy. 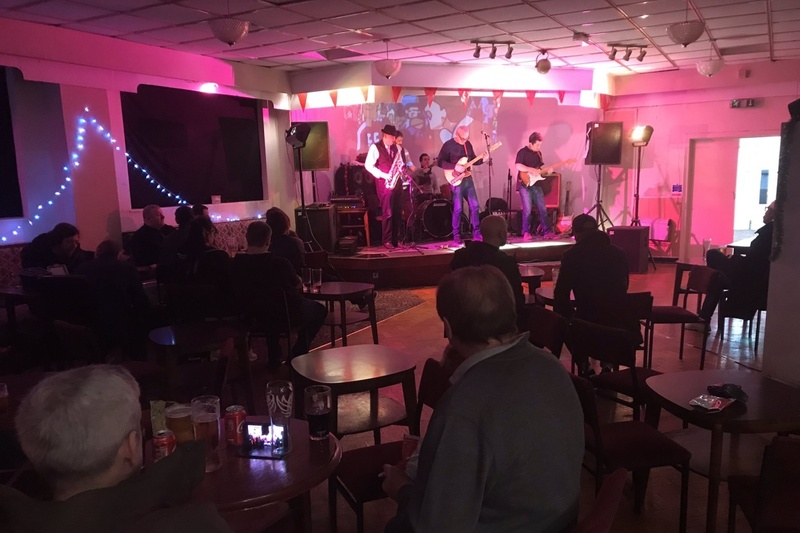 While the building has been derelict, it’s been lucky that it’s been more or less dry inside so it’s still perfectly useable, it looks like a proper 80’s old blokes club too and the fixtures and fittings add to the 80’s vibe. But if it is to have any real future it will need updating, and some paint probably. They’ve applied for a drinks license, if the NIMBYS of L18 don’t get their way, they’ll pull that off soon. As it stands, it’s got two rooms, the larger of which could happily hold a couple of hundred punters and a band. 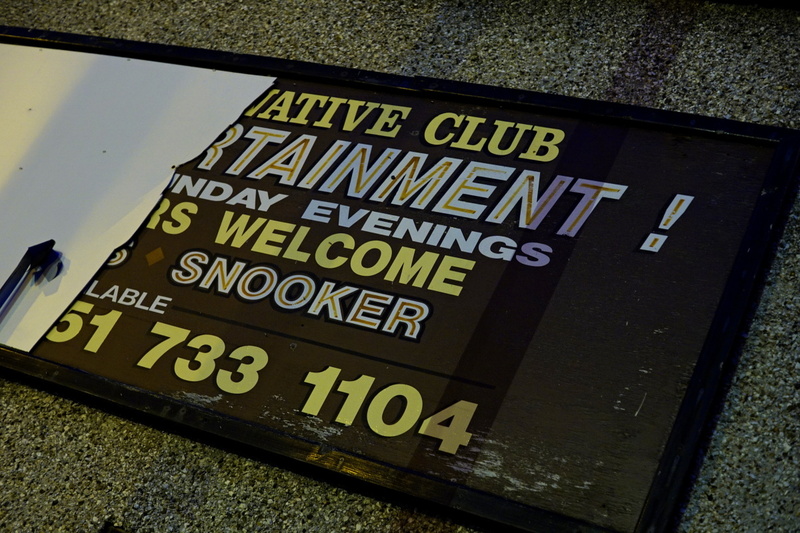 It’s got a smaller room that’ll hold about 80 odd and a pool hall too, though whether that survives the bands or any potential remodelling, remains to be seen. We sat down with Paul Tsanos to talk about their plans for the venue and what comes next. 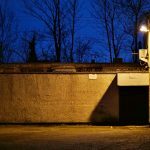 Getintothis: Hi Paul, thanks for this, I was hoping you could tell me who is behind the project? 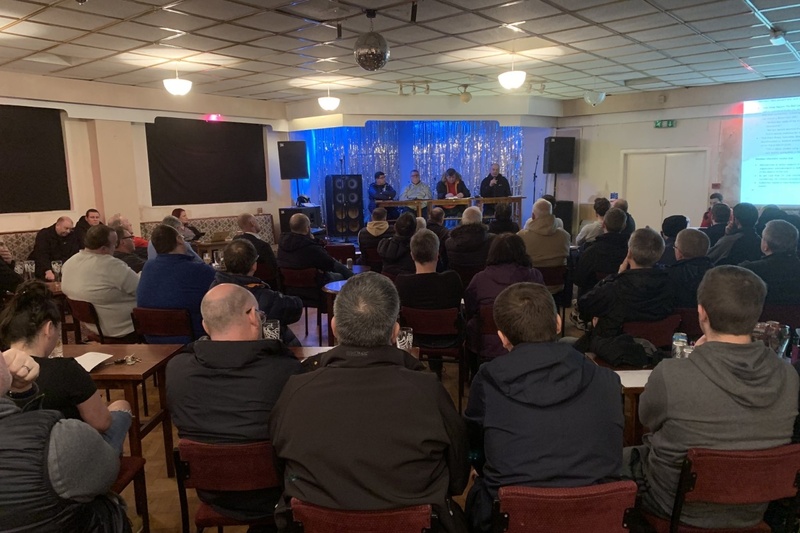 Paul Tsanos: ‘At the moment the project group is drawn from Liverpool Independent Cooperatives, Naked Lunch, City of Liverpool Football Club, myself, Brenda Monahan, and Peter Furmedge are three of the project group taking care of the initial set up, funding and legal stuff. Others have helped with fundraisers and pop ups and we have volunteers from the community who are helping. 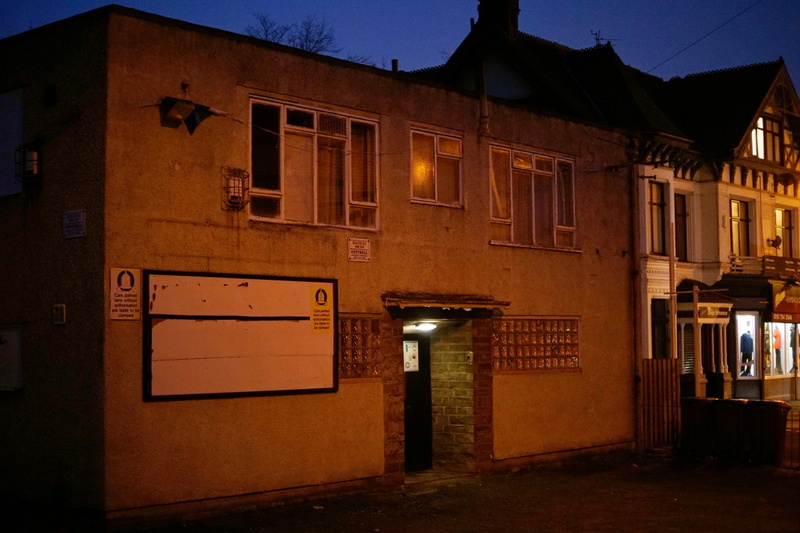 Getintothis: What drove the idea for taking on the Conservative Club building? 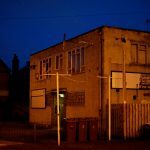 Paul Tsanos: ‘It’s part of a long term plan for the Smithdown area that goes back quite a few years. Creating places in your local area that you would like to go to yourself but also have a social purpose and have a genuine benefit to the community. Also taking places that are empty or derelict and doing something positive with them. People would like to see more cultural venues and fairer business models in play, but it takes a lot of resources to set a venue up and most people don’t have access to large amounts of start-up capital. You can compensate for this by working together and sharing resources. It gets labelled as political but its a logical way of doing things. For us, it’s about cooperation and encouraging people to work together for a common benefit. By joining the club your membership fees help to secure the project long term. In return, you have a say in how the place is run and get access to members-only events, priority tickets, and discounts and the facilities at the club. The Trades Club in Hebden Bridge is an example. 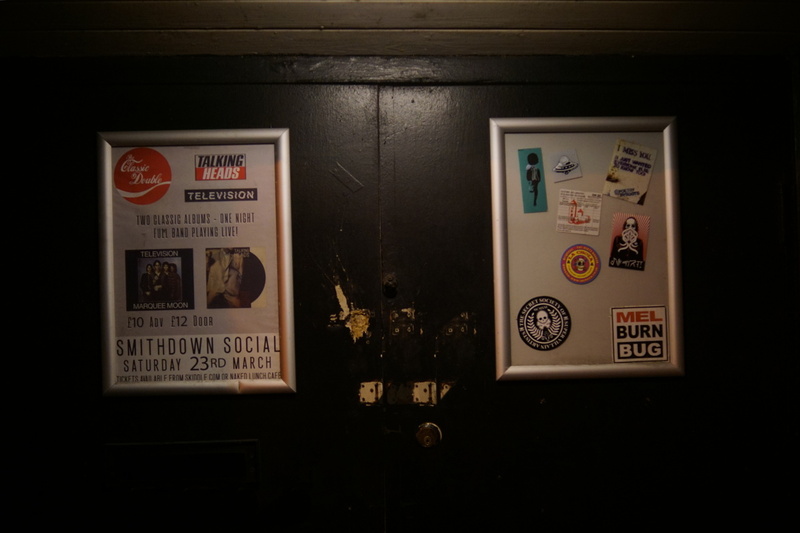 Getintothis: What the plans are for the refurbishment? 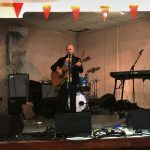 Paul Tsanos: ‘Short term plans and the reason for the Crowdfunder include essential repairs, things like electrical work and rewiring to make it suitable for touring artists, art installations and general use. Roof repairs and a new boiler so we have some heating. We want to add disabled facilities and put in a kitchen so we can do some community cooking and upgrades to the sound and light system. 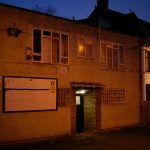 Getintothis: What the plans are for the venue and space? 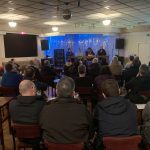 Paul Tsanos: ‘It has a large concert room, a secondary room and also games rooms with 2 full-size snooker tables and a table tennis table so there is already a lot to work with. Other plans have been put forward, we’ve had a conversation about are an indie brewery on site and a small cinema. It’s just a case of putting some life and energy back into the place and going with the most viable ideas. People from the community already want to do music, dance, acting, art, film, mental health workshops, video games nights, all sorts of things. We already have a lot of events planned throughout the year. 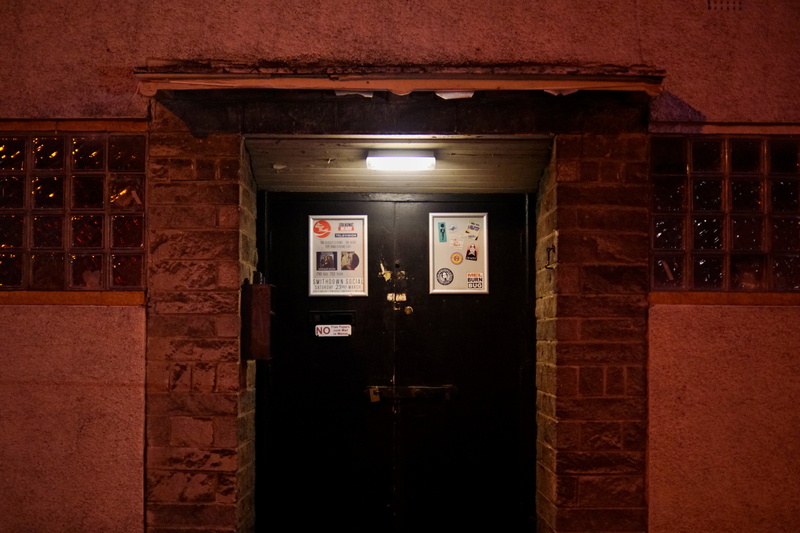 Our door is open, all ideas are welcome and we encourage people to put forward theirs. 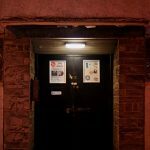 Getintothis: Will the space be open all day or just for events? 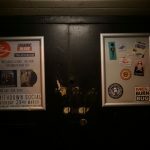 Getintothis: Thanks so much for all that. Is there a timeline, or anything else you’d like to share? 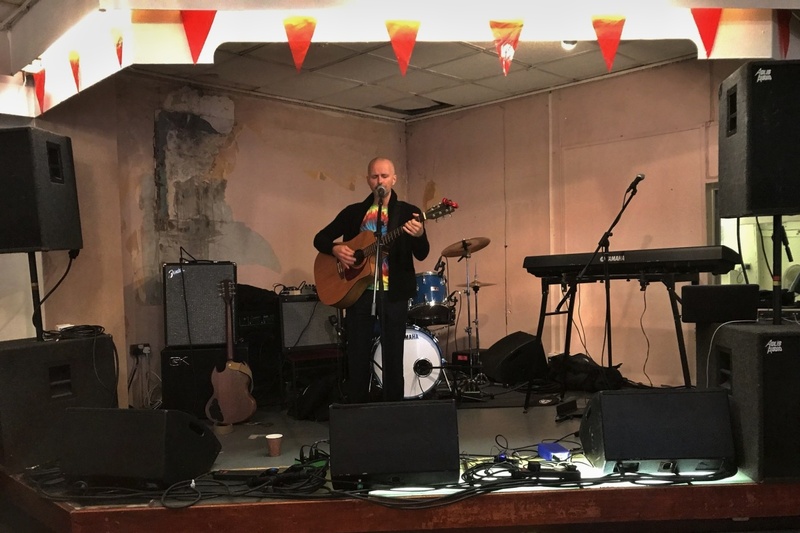 Paul Tsanos: ‘As I said, we are already operating pop-up events but If the Crowdfunder is successful we can improve the facilities straight away and move the project forward and offer a lot more. People have to deal with a lot of negativity at the moment and it can make people cynical but working together and supporting endeavours like this is one sure way taking positive steps and improving things. 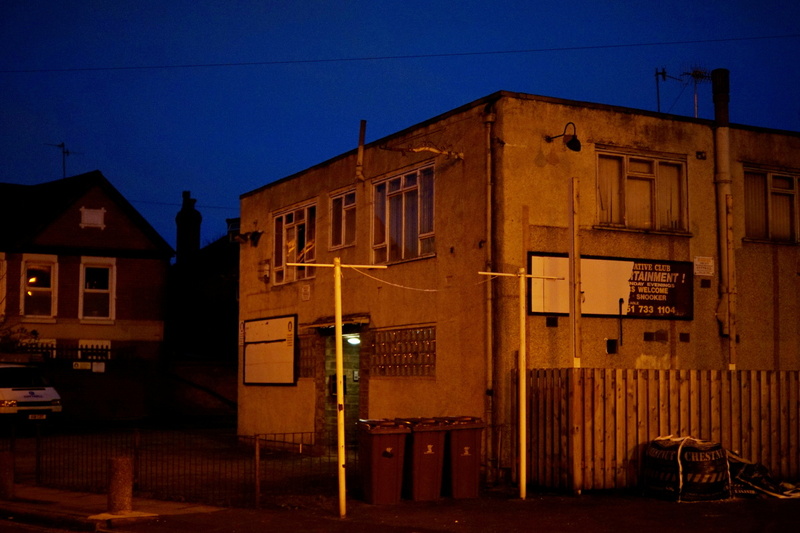 It is certainly an interesting concept and space for Smithdown Road, and one we will be keeping a close eye on. Have a look at their video below, and if you have a couple of coppers to space, chuck them in the pot.